The executive management’s decision to significantly increase the investments of the company was approved at a meeting in London this week by Arla Foods’ board of directors, which consists mainly of elected farmer owners. Arla Foods will invest in new, expanded and improved production capacity as well as innovative technology. Chairman of Arla Foods Åke Hantoft underlines that all investments by Arla Foods are made to secure long-term growth and profit opportunities for the company’s 11,200 farmer owners across Europe. “Arla has a history of good investments for sustained growth. The board of directors has decided to increase our investments with this plan, because we have identified new projects and investments with short and long term potential for significant return. The business growth these investments will create for our company will generate growth opportunities for our farmer owners. We see these investments as essential to the future of our business,” says Åke Hantoft. While global milk production continues to be volatile, dairy consumption worldwide is growing faster than it ever has, and Arla Foods has extensive growth opportunities as it embraces the challenge to meet the growing demand for dairy. 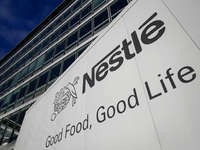 50 per cent of the investments in 2018 are targeted projects aimed at growing Arla Foods’ sales outside Europe, where the company’s fastest growing strategic growth markets are Middle East and North Africa, China and Southeast Asia, Sub-Saharan Africa, and the United States. 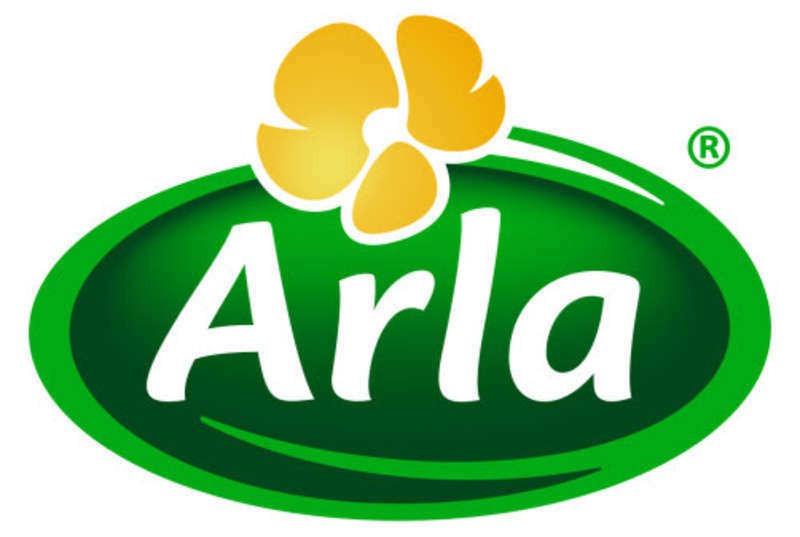 Two thirds of this year’s spend will focus on increasing Arla’s European production capacity, with 266 million euro being invested in Denmark, 82 million in the UK, 78 million in Sweden, and 65 million in Germany and 36 million for production in other countries.